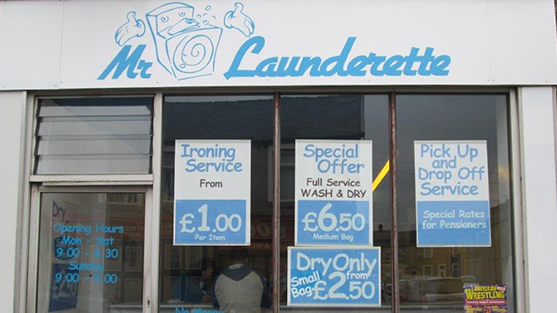 A Laundry Service you can rely on..
MR. Launderette is a well established company that provides a professional laundry and ironing service throughout Burnley and many of the surrounding areas. 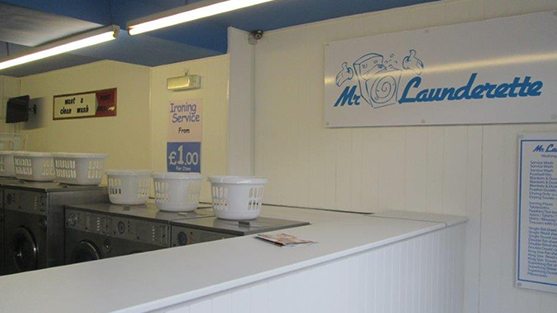 Here at MR. Launderette, we are dedicated to giving you a quality service, resulting in clean, quality finished clothing. We use the highest standard of modern cleaning equipment and all of our staff members are highly trained and experienced. From suits to shirts, and curtains to duvets, we provide excellent laundry and ironing services. We understand how busy you are in your day to day life. That’s why we offer our collection and delivery service for your laundry. We offer regular door to door van collections and delivery services, as well as an on call pick up and delivery service for your convenience. Let us take the stress and effort of doing the laundry so you can relax. Our laundry team will wash, dry and fold your laundry efficiently, and advise you on your individual requirements. We pride ourselves in our personal service in which we wash and dry each customers laundry individually with the upmost care and attention. If you’re looking for a professional ironing service, you can have your garments hand finished by our laundry team. You items will be returned to you on hangers or folded to your specifications. Are you looking for a professional laundry service? 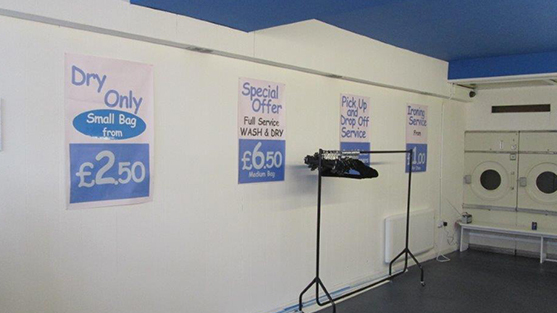 Our commercial laundry service provides fast, efficient and reliable washing for your business. Whether you are a hotelier, own a restaurant or run a block of holiday flats, we know that you have enough to do spending time running your business. You don’t have time to worry about your laundry, so let us do that for you! We will collect and deliver your napkins, tablecloths, bedding, towels and more, as often as you need us to. Beauty therapist or hairdresser? We can clean your towels and clothes, removing stubborn stains such as fake tan, makeup and hair colouring. We work to the highest standards to ensure you’re left with nothing but the best possible results. 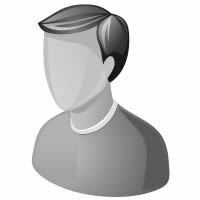 Our quality standards apply in terms of our service, technical expertise and help. Our dedicated staff are happy to help you with their know-how at any time. Attendants on duty from opening to closing times. Pick up/delivery service for orders over £10. 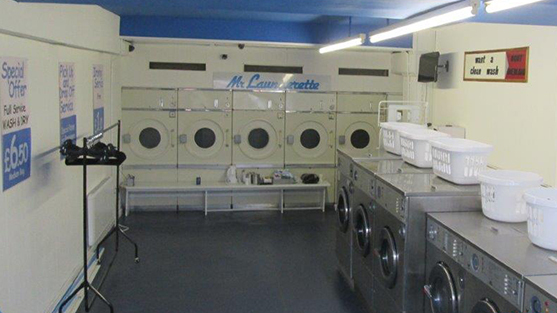 Small, Medium and large washing machines can cater for all your needs. Thats right we provide free powder for all customers. Serviced washing, drying and folding available. Duvet cleaning service in all sizes available. Football/Sports kit serviced washing from £8/per Large bag. Free wifi for all our customers, browse the internet whilst you wait. Receive a FREE laundry bag after 10 service washes. Amazing launderette, great help. Thanks! This is one of the best launderettes ever! Thank so much for your serviced washing and ironing! Keep up the good work. This launderette is great, the help given is great, and the free wifi is GREAT too! !